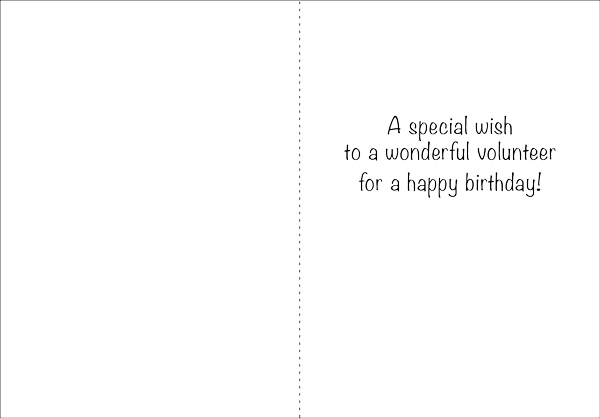 Fun Volunteer Birthday Wishes Note Cards | it takes two, inc. This greeting card features colorful balloons and stars along with a special wish to a volunteer on their birthday. What a wonderful way to acknowledge someone on their special day! 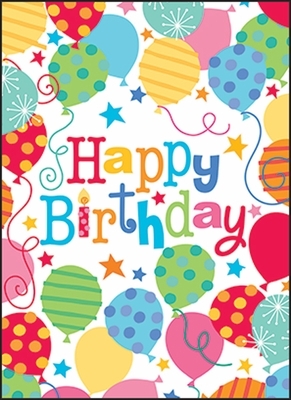 Order a package of 10 and be ready to wish your volunteers a happy birthday. Inside: A special wish to a wonderful volunteer for a happy birthday!